Since the release of the documentary "Blackfish" helped shed light on the questionable treatment of killer whales at SeaWorld, things have only gotten worse for the beleaguered marine park. In addition to facing declining attendance and slipping revenue, the growing backlash has earned the company an unflattering new distinction. In a recent poll conducted each year by Consumerist, SeaWorld was voted among the hated companies in America. 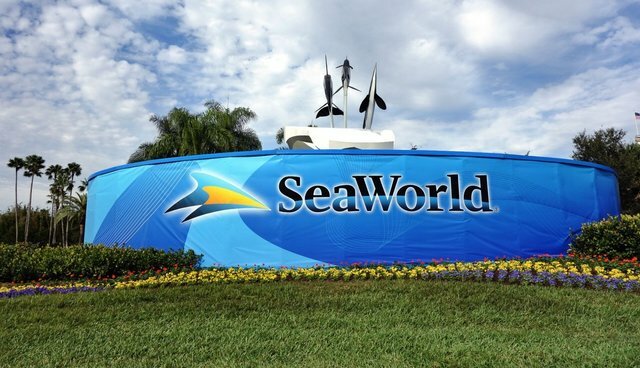 Out of 32 contenders, pitted head-to-head to find which consumers thought was the worst, SeaWorld was among the final four most-hated companies. As word continues to spread about the host of negative consequences of keeping killer whales captive, the negative sentiment towards SeaWorld is only likely to grow.